Bloom Energy aims to disrupt the way data centers power their mission-critical facilities with their fuel cell technology. 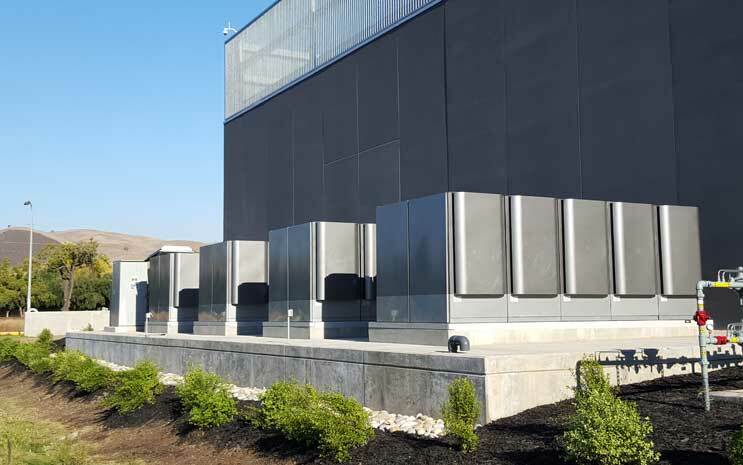 Bloom’s fuel cells are able to convert and store electricity from either natural gas or renewable biogas, offering a solution for customers concerned about their power sourcing. 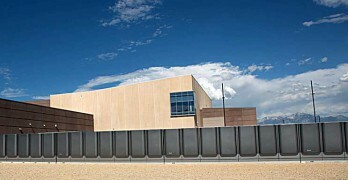 Their emphasis on energy that is both reliable and sustainable has attracted customers including eBay, Apple, and Equinix. 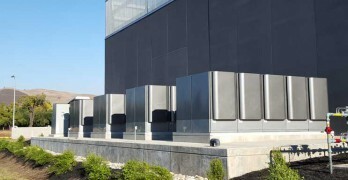 Bloom Energy Server fuel cells are being seen in more data centers as the industry focuses on carbon output. 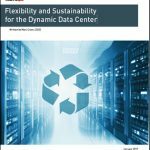 In making the case for fuel cells, Bloom is advancing a fundamental rethinking of data center power systems.